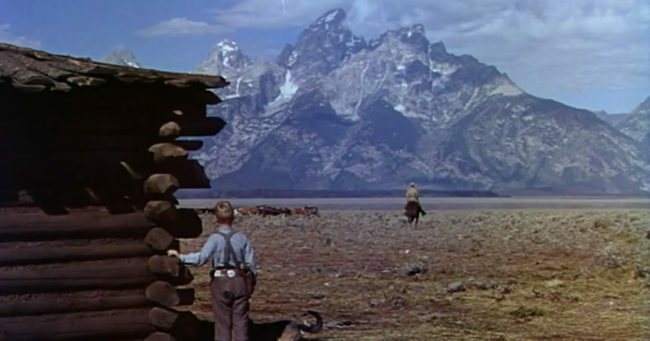 Laemmle Theatres and the Anniversary Classics Series present a 65th anniversary screening of one of the most beloved Westerns of all time, George Stevens’ production of SHANE. 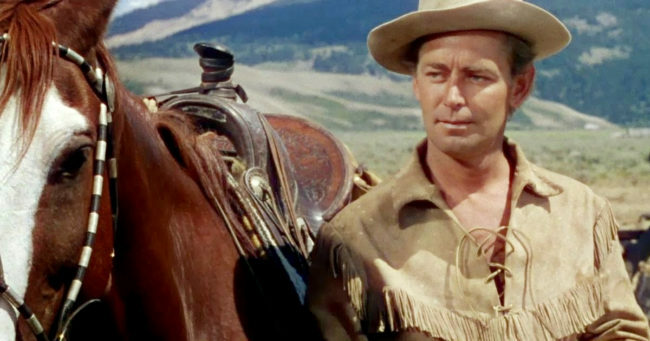 Alan Ladd, Paramount’s biggest star of the era, plays a mysterious gunfighter who arrives in a small Western town and finds a turf war between the farmers and cattle ranchers who want to drive them off the land. Shane decides to become a protector of these homesteaders and strikes up a friendship with one family; Van Heflin plays the father, Jean Arthur (in her final screen performance) plays the mother, and young actor Brandon De Wilde plays their son, Joey. 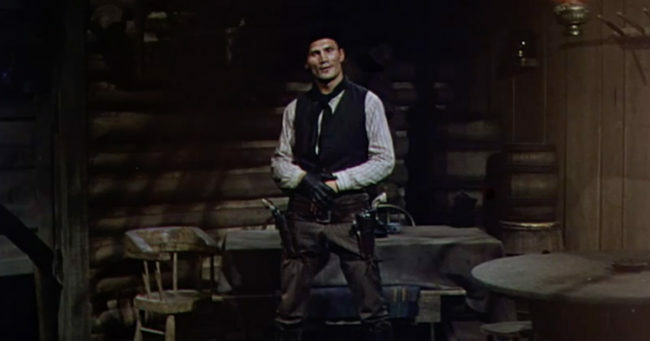 Jack Palance was cast as the villain of the piece, a black-clad gunslinger hired by the cattle ranchers to eliminate Shane, along with the rest of the farmers. Stevens had won the Academy Award for best director of 1951 for ‘A Place in the Sun.’ SHANE gave him his third nomination in the directing category (he would win a second Oscar for ‘Giant’ in 1956). SHANE earned six nominations in all, including Best Picture and two nods in the supporting actor category, for both Palance and De Wilde. The Oscar-nominated screenplay was written by A.B. Guthrie Jr., who adapted the novel by Jack Schaefer. The picture won the Oscar for the magnificent color cinematography of Loyal Griggs. In tune with the fashions of the era, Stevens chose to shoot on location in the magnificent Grand Tetons outside Jackson Hole, Wyoming. Joining us for a Q&A will be David Ladd, the son of Alan Ladd. David went on to be a popular child actor in the 1950s. 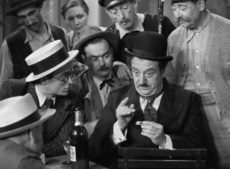 He appeared with his father in two films, ‘The Big Land’ and ‘The Proud Rebel;’ he then starred on his own in two family hits, ‘Misty’ and ‘A Dog of Flanders.’ He went on to act in a few films as an adult but then segued into a career as producer and studio executive. SHANE screens on Sunday, August 26, at 3pm at Ahrya Fine Arts Theatre. Click here for tickets.